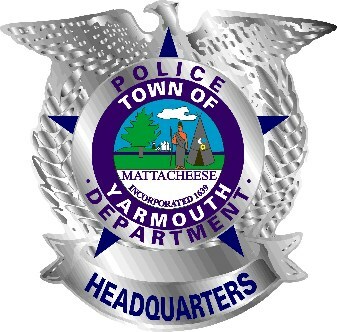 Yarmouth Police Department Headquarters has a Prescription Drug & Syringe Receptacle located right in the front lobby. You can safely dispose of unwanted, outdated, or unnecessary prescription drugs and syringes 24 hours a day, 7 days a week with no questions asked. Studies show that often the path to drug abuse begins by taking drugs meant for other family members, friends or by abusing their own prescribed painkillers beyond their intended use. Proper disposal of old or unused prescription drugs keeps them out of reach of a bad decision that could lead to drug addiction down the road. 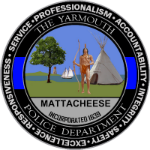 The Yarmouth Police Department strongly encourages anyone with unnecessary prescriptions or old medications to help us keep them off the streets and out of the hands of loved ones by disposing of them quickly and easily at YPD or YFD Headquarters. Please check the list below. Syringe Disposal: Under Massachusetts law, syringes must be properly disposed of. Sharps containers are available and may be picked up at the front counter of Yarmouth Fire Department. If you find a syringe on your property or in a public place, please call Yarmouth Fire Department at 508.398.2212 immediately for dispatch and proper disposal. 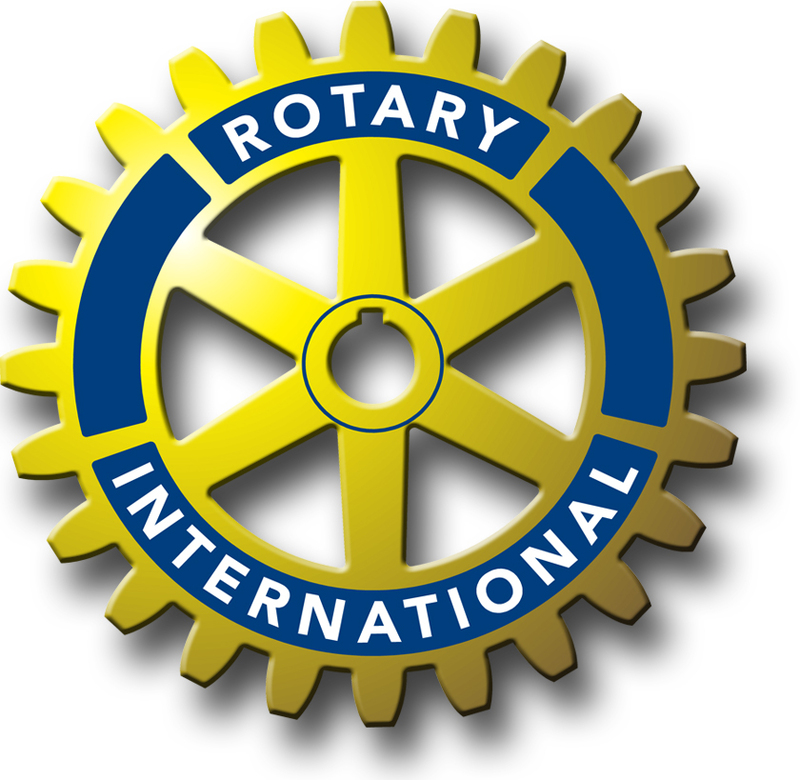 A special Thank You to the Rotary Club of Yarmouth for their donation and their support of this important program.